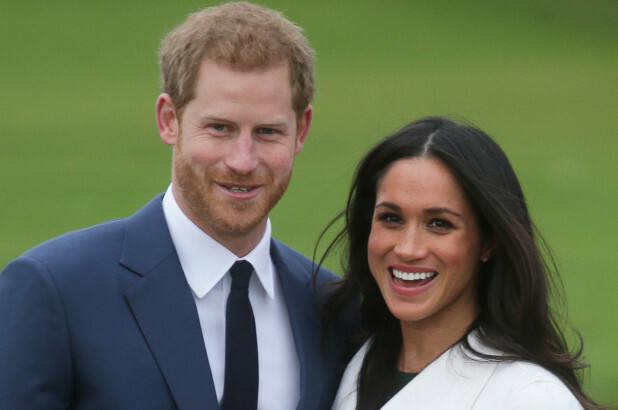 I write this on the eve of the Royal Wedding, when Prince Harry marries Meghan Markle. I have read a lot of the media coverage and social media leading up to this wedding and while I think that many people here in the UK may not be too bothered about the wedding – where they have a take it or leave it attitude. I for one, will be celebrating…not just toasting the happy couple, but this moment in history. Those who know me well, know that I am no Royalist, though I do have a soft spot for our Queen. The royal family is one of the main symbols of whiteness, empire, bloodlines and colonial times. The Queen heads the Commonwealth, a post-colonial club of countries that were once under British rule…the British Empire embraced the belief that it had a duty to educate backward civilizations in Christianity, Western modernity and capitalism. Therefore, Markle’s place at the heart of the British establishment appears especially meaningful because she will become a member of the royal family who is mixed race and embracing her heritage. As a British Born Asian woman married to a white man, where we now have a wonderful son of mixed heritage, tomorrow’s wedding is a big moment for me. Throughout my teenage years there were hardly any female role models who were women of colour. They were not there in the teen magazines that I read, they were not in the movies I watched, they were not there in the TV soaps or dramas…but yes, they were there in music. All the fairy tales that I read as child, the princesses were white, beautiful with long fair hair…a little girl like me of colour never seemed to marry the prince…but tomorrow she does. I only think if you are not white, will you understand this sentiment and feel it. This wedding represents modern Britain and is a beautiful thing because it shapes my son’s future of acceptance and integration.